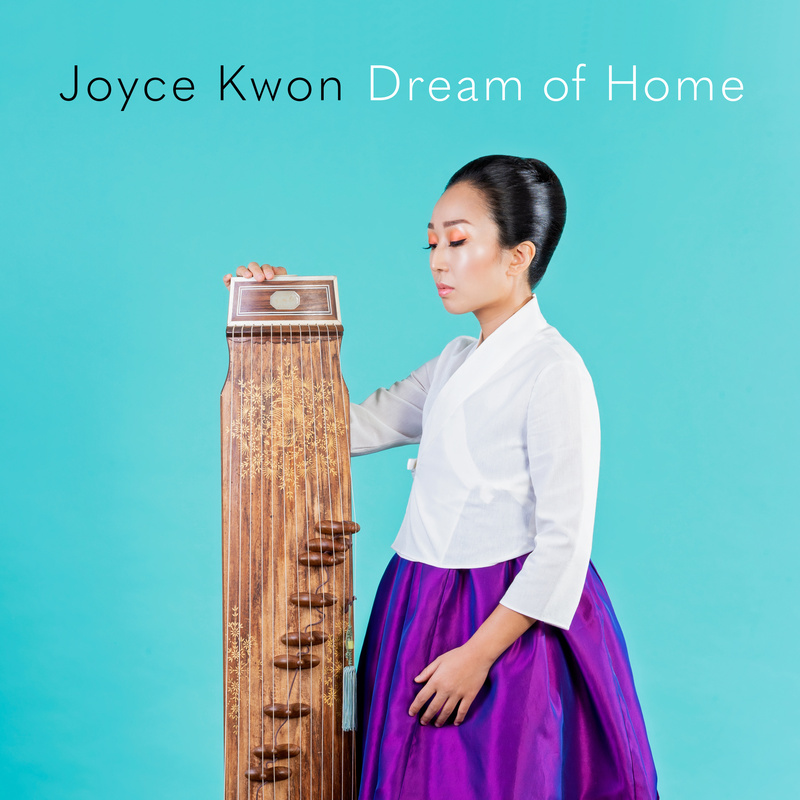 Joyce Kwon's New-American Folk Album "Dream of Home"
Thanks also to New Media Rights for legal counsel, Tronvig Group for helping me convey my artistic vision, Sun Yeo Art for design feedback, Molly, Hanni & Eunice for copyediting/feedback, 엄마 for help on Korean lyrics, and supporters on Kickstarter for helping make this new American folk tale of stone soup come true. Could I find my way back home? Would you welcome me back in? Will I recognize the place? Has it all been rearranged? When will we meet again, never to part? They say that time heals all things, but what’s the use when you’re stuck in time? Don’t cry! Won’t you sing? Motherless child | 바닷물은 언제 춤을 출까? Little bird, little bird, what have you come home to find? 작은 새야 작은 새야 무엇을 찾으려 집에 왔니?